One thing is for sure– SUMMER IS UPON US! On top of all the amazing tours happening (check out my calendar for more on that!) during the summer time, this is one season that consistently brings out such a diverse playlist, and who doesn’t love jamming out with the windows rolled down and the stereo blasting. 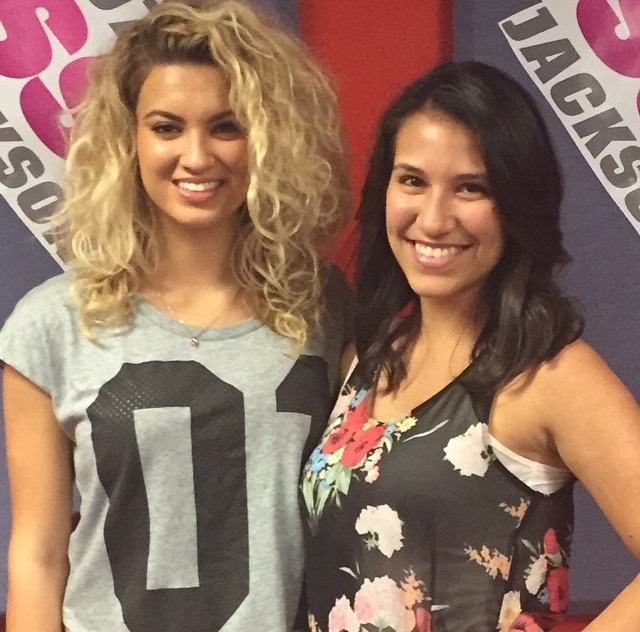 If you don’t know who Tori Kelly is, you will soon enough because this woman is FIRE! I heard her name tossed around a bit in the last few years, but it wasn’t until I met her a few months ago and saw her perform “Nobody Love” live that I really understood what all the hype was about. Yes, she’s drop dead gorgeous and very approachable, but her lyrics and vocal range are really what hooked me. This is an older song from a band that broke up about 10 years ago, but they recently announced they would start playing a few shows together again, which sparked a frenzy among fans of the band because they broke up before REALLY getting a chance to reach the masses. I’m a huge fan of the “piano rock” genre, so these guys are a perfect fit for me. This one is another given, but if you didn’t already know… BECAUSE ADAM LEVINE. This one is a must because you can’t get it out of your freakin’ head. Plus, I’ll admit I stop what I’m doing and dance around my room singing into a hairbrush whenever it comes up on my iPod. I won’t bore you with the details of how I met the (very cute) lead singer of Set It Off, but when I tell someone I’m going to check out their music, I check it out. “Why Worry” was the first single off Set If Off’s latest album Duality and any song that involves clapping or chanting is a hit in my book. They have a fun pop-punk sound, which makes them the perfect addition for a summer playlist. I love these girls (because they’re huge balls of energy, which you can see here) and they really knocked it out of the park with this single. I tend not to like making comparisons, but if I had to describe it, “Worth It” has a bit of a Pussycat Dolls feel to it and I’m obsessed. I interviewed Fifth Harmony pretty early on in their career, and it’s always awesome to fast forward and see they are doing so well. Why this song? Well a few reasons, but really just two words: air guitar. Boston is one of my top five favorite bands OF ALL TIME and they really don’t make music like this anymore. They’re straight up rock and roll and this song will always be a classic. Andy is another artist I met very early on (see our first interview here and the latest one here) and I couldn’t be prouder to see what he’s done in the past three years. You’ll likely recognize his first single “Keep Your Head Up” because it was ALL OVER the radio, and while I really did like his first album, the second one Magazines or Novels so BETTER! Again, clapping and chanting makes for a good song in my books, and this album is full of feel good songs that are a testament of just how talented this guy is. If you ever have a chance to see him perform, PLEASE go and prepare yourself to be impressed. I had no clue who Sheppard was until Meghan Trainor mentioned they would be opening for her on tour this year, so I checked them out and “Geronimo” is what I found. They’re from Australia and I’ve watched a bunch of their interviews, so of course the accents are more of a reason to like them, but their album is also really good and, as it is usually the case, this track isn’t even the best song on there, but it’s definitely the one that will reel you in. I will always be a huge fan of these guys for both their music and just being the people they are. The Script was the second major band I interviewed when this wild ride started in 2012, and I’m thankful for the friendship because we’ve made some awesome memories over the years. No Sound Without Silence is their latest album and on each masterpiece there always seems to be one anthem for empowerment. Well, this is it. CLICK HERE to see performance footage. Here’s some backstage stuff with Glen, The Script’s drummer, from the last show I went to. I haven’t heard this song in a LONG time and it popped up on my iPod recently. Since then, I can’t get it out of my head so I added it to the summer playlist. This track has one of the best beats and the lyrics are pretty solid too. The guy has such a smooth, unique voice too, which makes it easy listening music and won’t have my friends looking at me with a “what the hell is he saying?” look on their face. 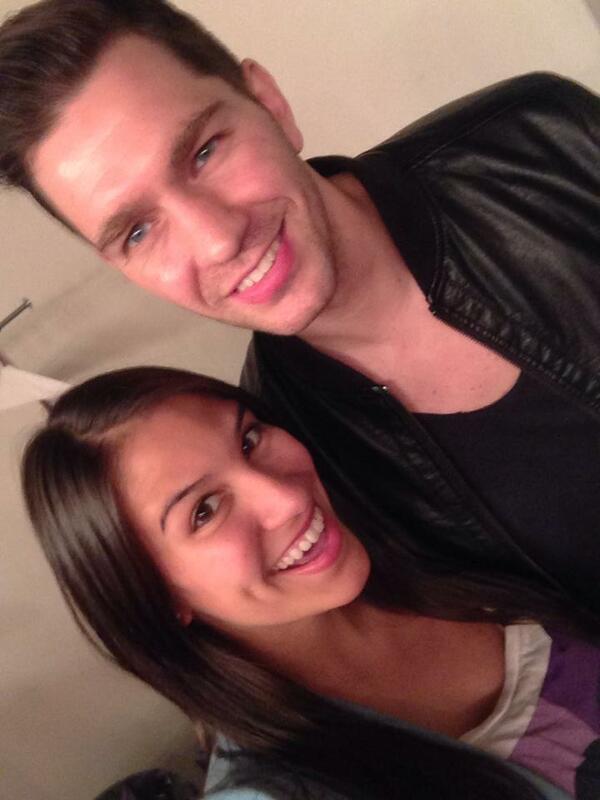 Tags: Andy Grammer, behind the scenes, Boston, Fifth Harmony, The Script. Bookmark the permalink.